From the “That can’t still be illegal” Department: yes, it is illegal for a person who has HIV to donate his or her organs to another person who also has HIV. So right now, if you have been exposed to HIV or if you have the virus, you can never receive an organ transplant from anyone. Delaware is currently the only state that has laws prohibiting the use of HIV positive organs for HIV positive recipients entirely, including the use of organs as part of a research protocol. Senator Bryan Townsend has introduced a bill to change that. 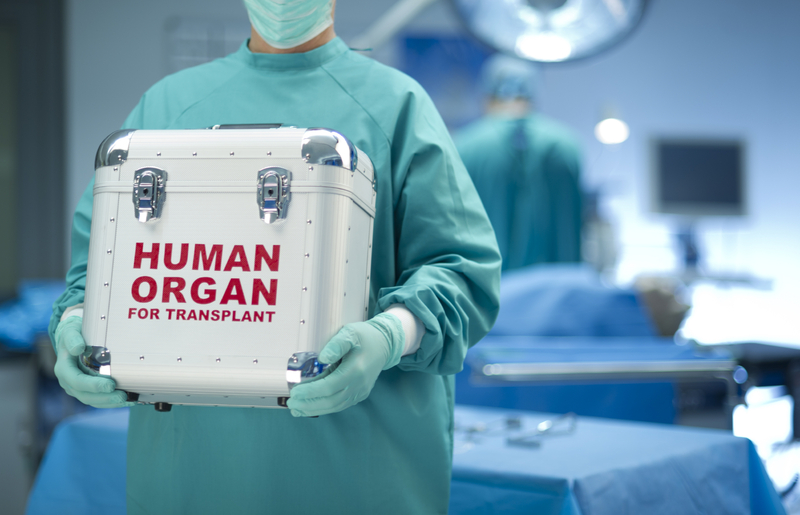 This bill provides for research or transplantation of organs and other anatomical gifts as authorized under federal law among donors who have tested positive for exposure to HIV and intended recipients who have also tested positive for exposure to HIV. The bill has already passed the Senate 19-0-1, because this type of discrimination is so irrational and so insane that even Republicans are against it. AN ACT TO AMEND TITLE 16 OF THE DELAWARE CODE RELATING TO ANATOMICAL GIFTS. NO VOTES: SENATE: None [Clouter was absent]. HOUSE: None [Hudson, Lynn and Smith were absent]. HISTORY: Passed the Senate 19-0-1. Passed the House 38-0-3.